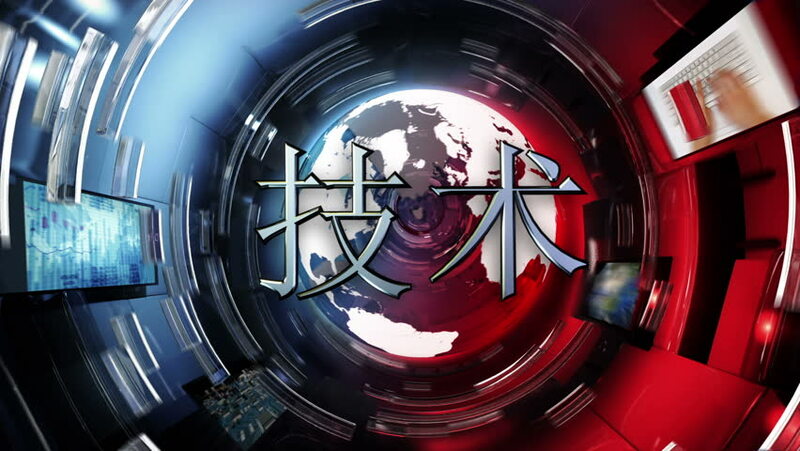 News broadcast titles. Red. 3 videos in 1 file. News presentation, three different themes. Chinese version. More languages available in my portfolio. hd00:25News Broadcast titles. Red. 3 videos in 1 file. News presentation, three different themes. Japanese version. More languages available in my portfolio. hd00:25News broadcast titles. Red. 3 videos in 1 file. News presentation, three different themes. Chinese version. More languages available in my portfolio. hd00:25News broadcast tittles. Blue and Red. hd00:25News broadcast titles. Yellow. 3 videos in 1 file. News presentation, three different themes. Korean version. More languages available in my portfolio. hd00:25News broadcast tittles. Yellow and Blue.